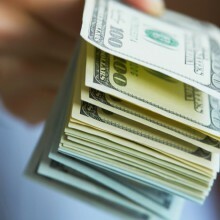 Trading within the Foreign Exchange Market can help you make a lot of money, but it can also drain your entire budget. It all depends on how you approach the marketplace and what you learn about trading. Unless you’re knowledgeable about trading with forex, you’re ultimately going to fail to turn a profit with any type of system. Although becoming a day trader might sound quite easy and lucrative, it’s important to realize that it’s really hard to make money on such short positions. The best way to achieve success within forex is to trade on a longer-term scale, not as a day-trader. 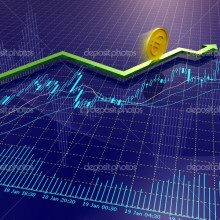 Charts can be the most powerful weapons in your forex arsenal when it comes to profiting in this large currency market. Without reading the proper charts, you’re not going to be able to spot any trends. You won’t know which currencies are doing well and which are failing. Always make sure that you’re only trading with currency pairs you’re familiar with. If you know about the USD and GDP, then stick with that. You don’t need to switch over to the Yen or Rand in order to profit. There are plenty of trades happening with the currencies you’re familiar with. The US Dollar, the GBP, the Euro, the Yen and the Swiss franc are the big five in the Foreign Exchange Market. These are the most popular, most powerful currencies out there, and you should make sure to stick with these when trading. They’re in higher demand, and they’re more reliable. Always make sure that you’re focusing on trading trends rather than doing guess work. Even if your gut feeling about something has been right before, the odds suggest that you will be wrong a lot more often than you are right. So, stick with tangible knowledge and stick with trends. It is quite common for people to get angry over losing money when trading with forex. That’s one of the main reasons that some people end up going completely broke. So if you’re trading with your emotions, you need to stop right away before you end up losing your entire investment. 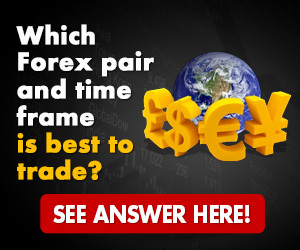 What exactly is free money in forex? This is the money that you have profited thus far. So, make sure that any new trades you’re making after profiting are only made with profit. Your initial investment has now become your reserve fund, so try to stay out of it completely. In forex, throwing good money on top of bad is basically doubling down on a bad investment if it hasn’t paid off. It’s chasing a profit to spite a loss, and this is a great way to go broke in a hurry. Throwing your good money on top of a bad loss is usually emotional, and emotion has no place in forex. 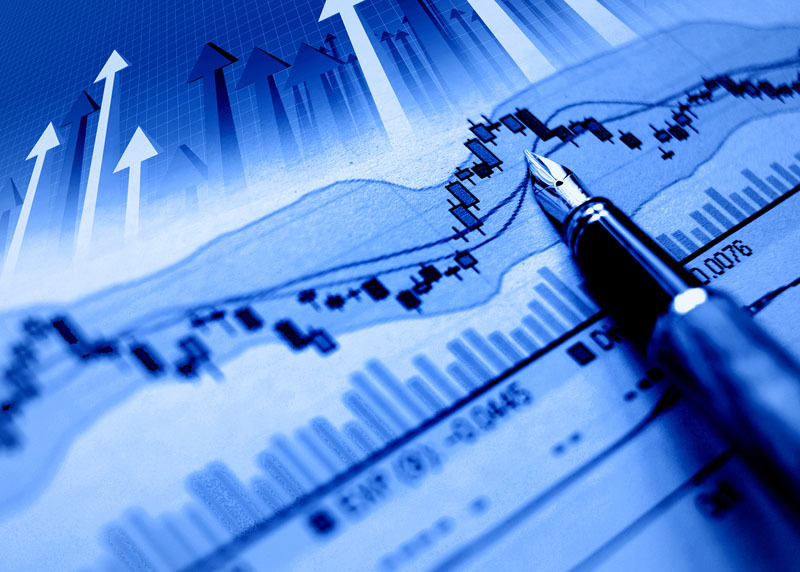 Keeping your risks low in forex is the best way to ensure that you reach high profits. 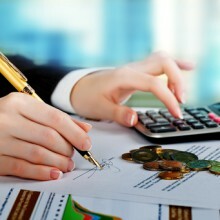 Throughout the article above, you have learned some tips to help you maximize on your profits. Now, it’s up to you to use them.